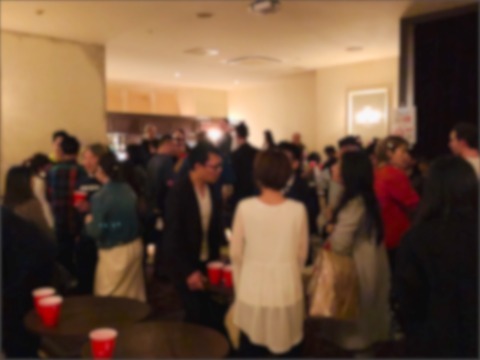 "Nishiazabu B612 Gaitomo Original International Party" on Apr 13(Sat). Everyone's favorite pizza place is back! 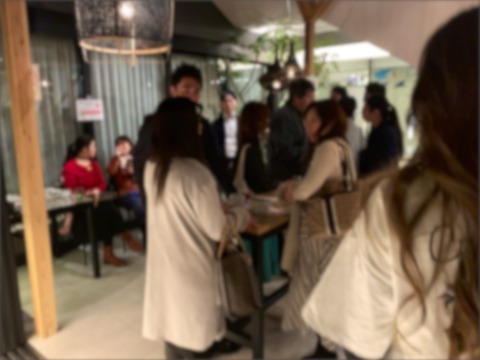 Nishi Azabu B612 is famous for its pizza slices that keep customers coming back for more! The event which had a lot of diverse guests, all had a good time talking to one another and making new friends. 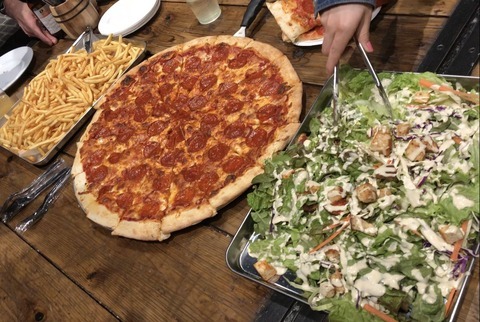 The pizza was absolutely delicious with Cheese and Pepperoni pizza`s coming straight hot out of the oven. 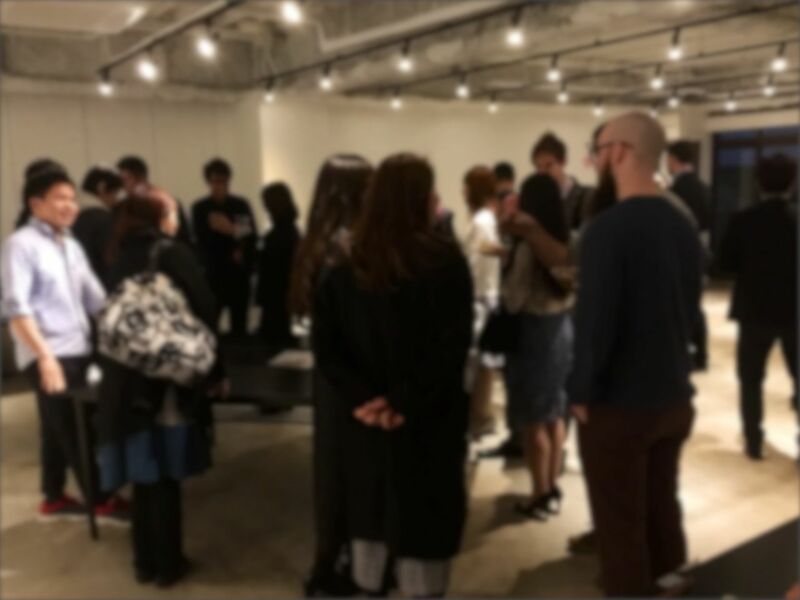 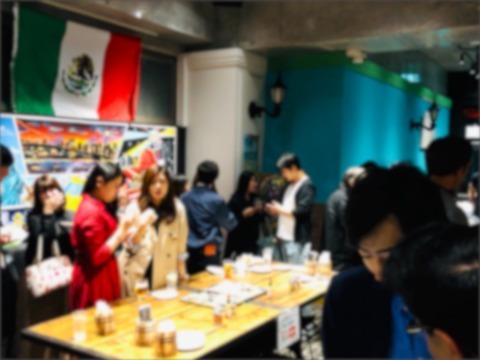 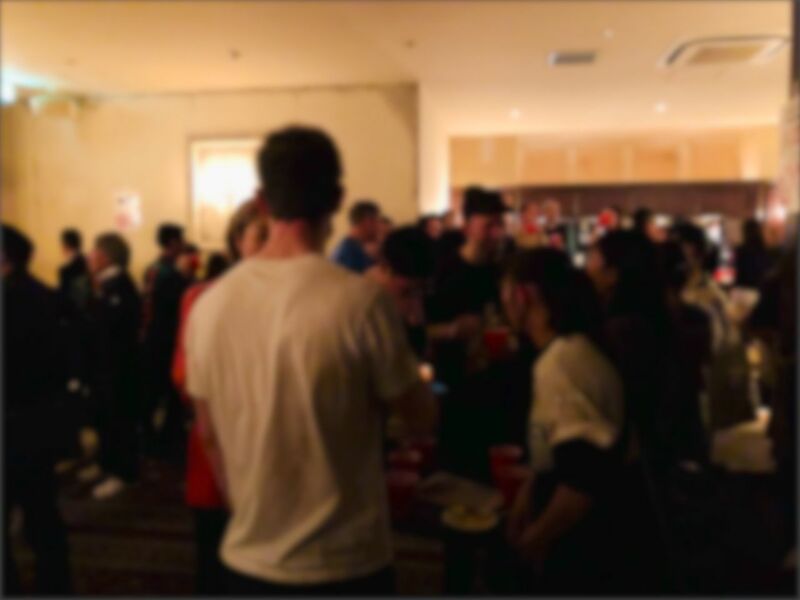 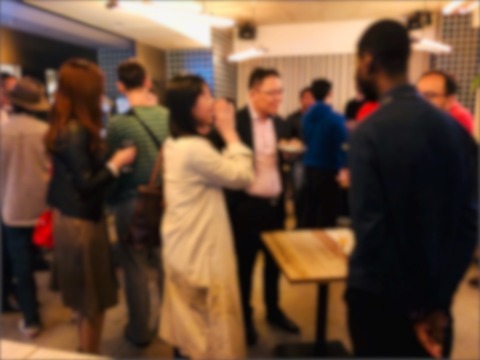 If your looking for a good time definitely check out the event at Nishi Azabu B612 and enjoy meeting new people and eating superb pizzas! "Akihabara【Partner Seeking Only】Gaitomo Original International Party" on Apr 12(Fri). "Nihonbashi Locanda MEAT&ITALY Gaitomo Original International Party" on Apr 11(Thu).